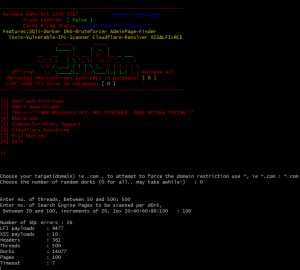 Browse: Home / v3n0M ~ a free and open source scanner. – Enhancements, Fixes and Updates. 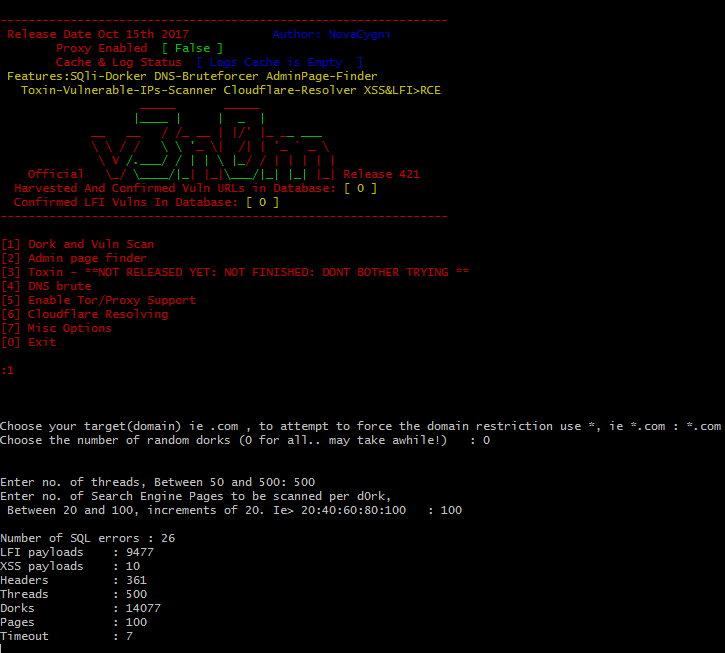 ← nShield – An Easy & Simple Anti-DDoS solution for VPS,Dedicated Servers and IoT devices.